PAC-UK Announced as Overall Winner at GSK IMPACT Awards! 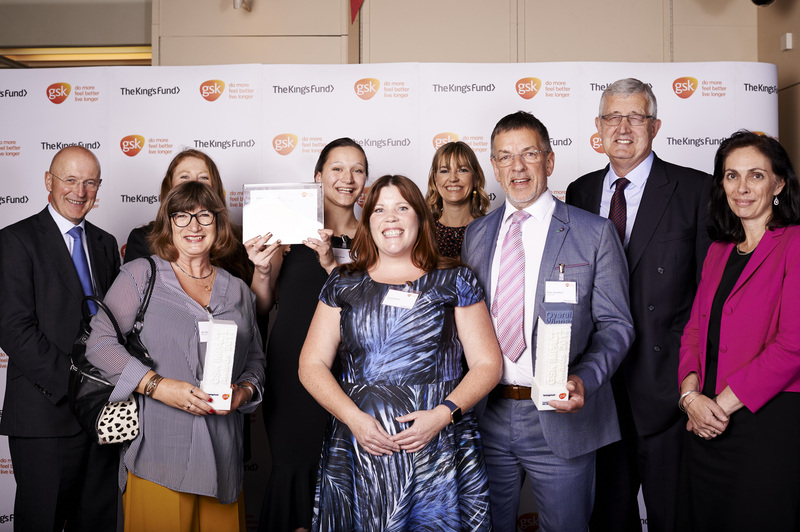 Leading adoption support charity PAC-UK has been recognised as the overall winner for Supporting Excellence in Community Health at this year’s GSK IMPACT awards, held at the Science Museum in London on 18 May 2017.The judges commended the support charity’s impact on the lives of those affected by adoption. 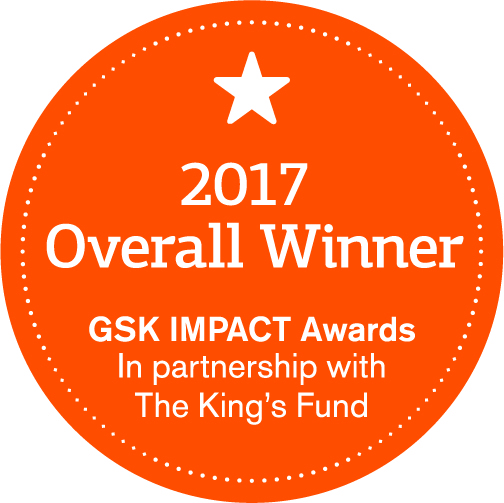 Run in partnership with The King’s Fund, the GSK IMPACT awards are designed to acknowledge the outstanding work of community-based health care charities. PAC-UK was selected from over 420 small and medium health and wellbeing charities from across the UK to be named one of the 10 winners recognised at the ceremony. They were then chosen as overall winner after impressing the judges with the impact the organisation makes to the lives of those affected by adoption. The award provides PAC-UK with a significant cash prize and the recognition, validation and encouragement to go forward and continue to develop and improve the services they provide; to have a positive impact on more lives of those affected by adoption and permanence. Peter Sandiford, CEO of PAC-UK said: “We are absolutely delighted and extremely privileged to be named as the overall winners of the prestigious GSK award. It’s been a fantastic opportunity to work together with the other charities who work tirelessly to transform community-based services. GSK produced the below short film of PAC-UK’s work which was shown at the ceremony, featuring a birth parent, an adopter who benefited from the Peer-to-Peer Service developed by Adoption UK and some of the adopted teens from the AT-iD Project. PAC-UK was formed on 1 October 2014 as a result of an amicable merger between PAC and After Adoption Yorkshire (AAY), to become the largest independent adoption support agency in the country. In October 2016, PAC-UK embarked on a joint venture with Adoption UK in a bid to provide a more comprehensive and cohesive level of support to everyone in the adoption community. 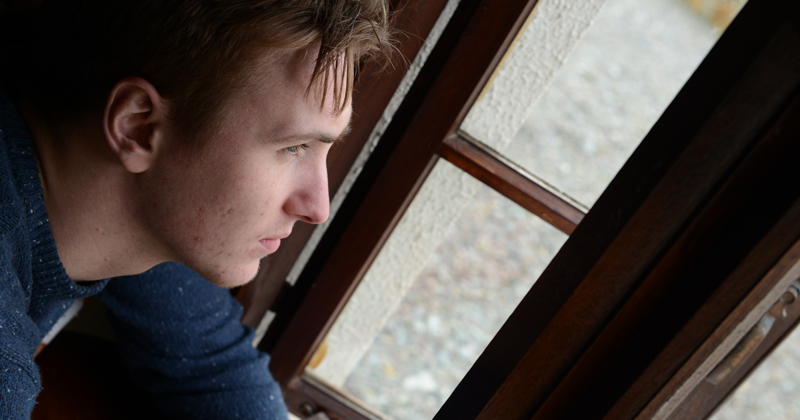 PAC-UK improves the lives of families and individuals affected by adoption and other forms of permanence by providing access to a range of individually tailored services and appropriate support depending on need. They bring together a multi-disciplinary team of more than 100 staff and volunteers with an extensive range of skills and expertise in working therapeutically with children, adoptive families, other permanent carers, adopted adults and birth parents. The King's Fund press release can viewed here. For press and media enquiries please click here.